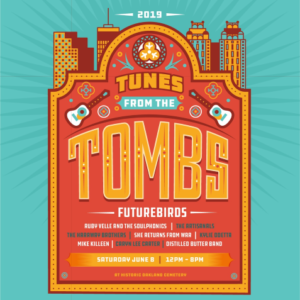 General Admission: $20 adv Children (12 and under): Free! Come out to the 5th Annual Grilling & Gridiron to benefit The Lionheart School! SEC tailgating is a level above every other conference in the country. 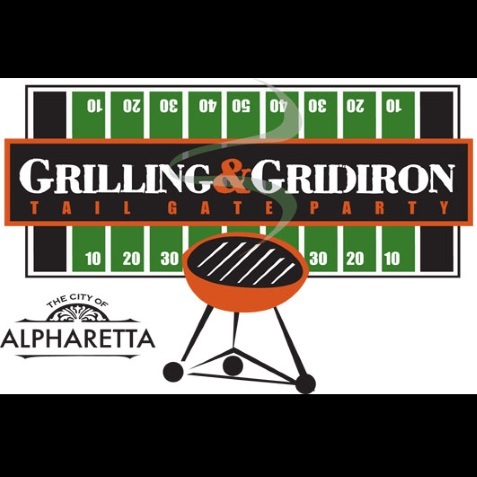 Right here in Alpharetta, celebrate this longstanding tailgating tradition on the first day of SEC conference play. They’ll be mixing it up with all the SEC fans, so dress to impress in your favorite SEC school colors, reserve a table to decorate for your team, or just bring your stadium chairs and come enjoy the southeastern football scene and some great food and libations, all for a great cause!